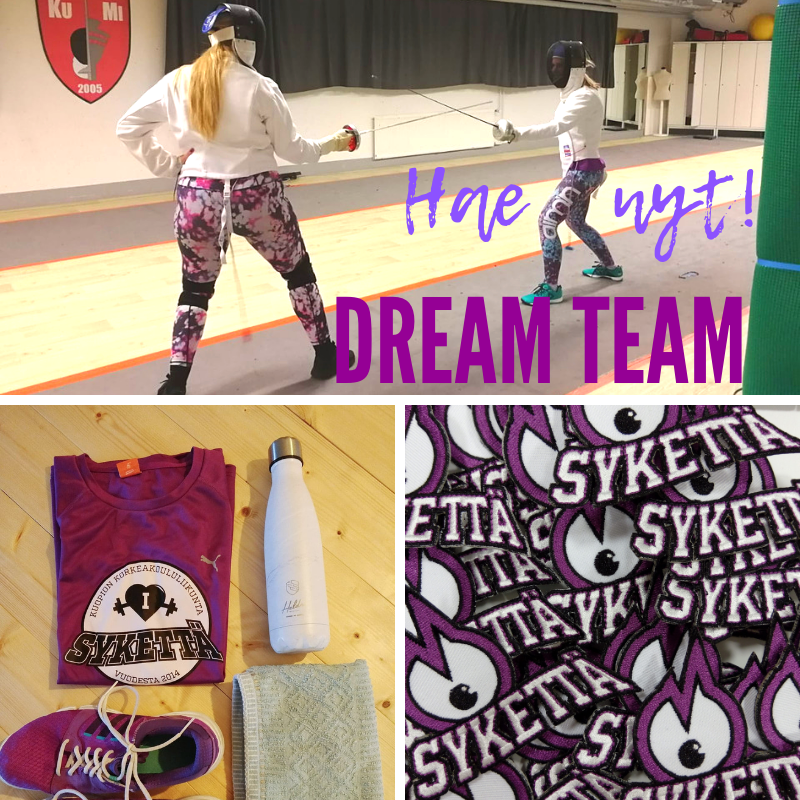 Would you like to be a part of SYKETTÄ dream team? We are looking for a couple of team members for the spring semester! Dream Team is a group of SYKETTÄ users who get to know our services as well as our partner’s services and share their experiences with the university community. Dream team members for example write blog posts and appear in our social media. As a team member you get to use SYKETTÄ sport services for free. 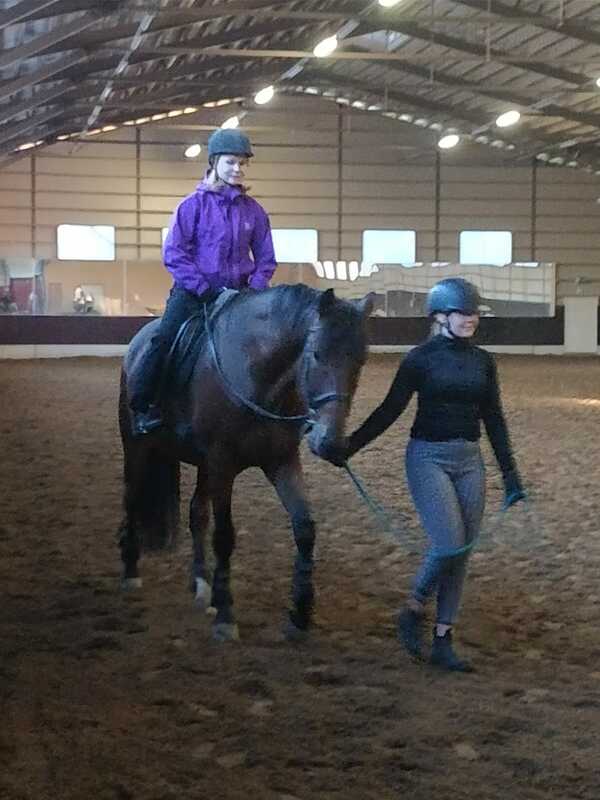 You test our classes, try different kind of activities with other team members and share your experiences and any wellness-related things in our blog, Instagram and so on. Could I be a dream team member? Sure you could! We are looking for 2 new team members for the spring. You don’t have to be an athlete, the most important thing is to be willing to try different kind of sports and that being in social media doesn’t scare you. We expect you to blog about once a month and to publish couple of times a month pictures, videos or texts in our social media platforms. In addition you test SYKETTÄ group classes and participate in get-to.know classes with other dream team members. In exchange for that you get a free SYKETTÄ sticker and a payment of 100 euros at the end of the semester. To apply, write a blog post about a topic covering wellness, sport or SYKETTÄ sport services. Please add pictures also. Send the blog post to sports coordinator Paula (paula.ruokonen@savonia.fi). Please entitle the e-mail “SYKETTÄ Dream Team/your name”. Period of applying ends on Friday 18.1. and the new team members will be chosen at the beginning of the next week. The first Dream team meeting will be on week 4.